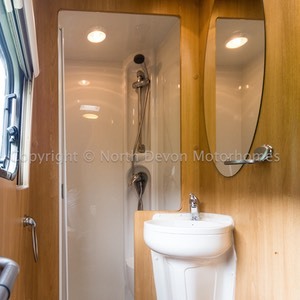 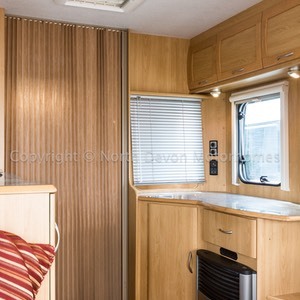 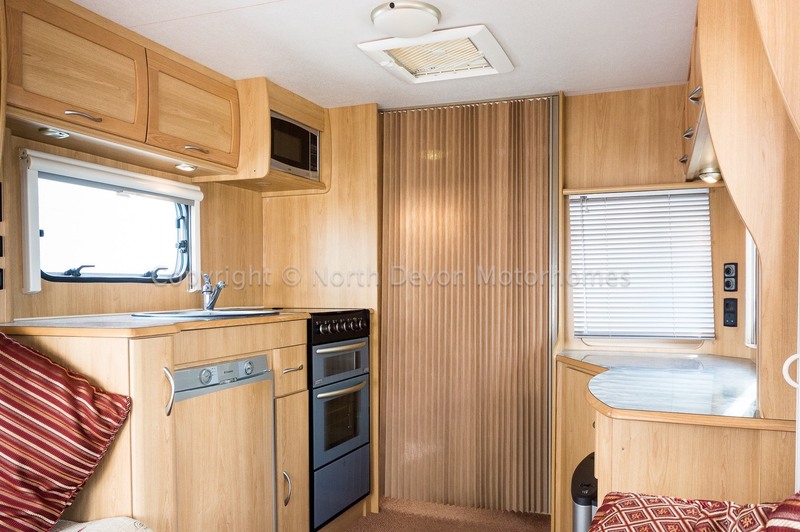 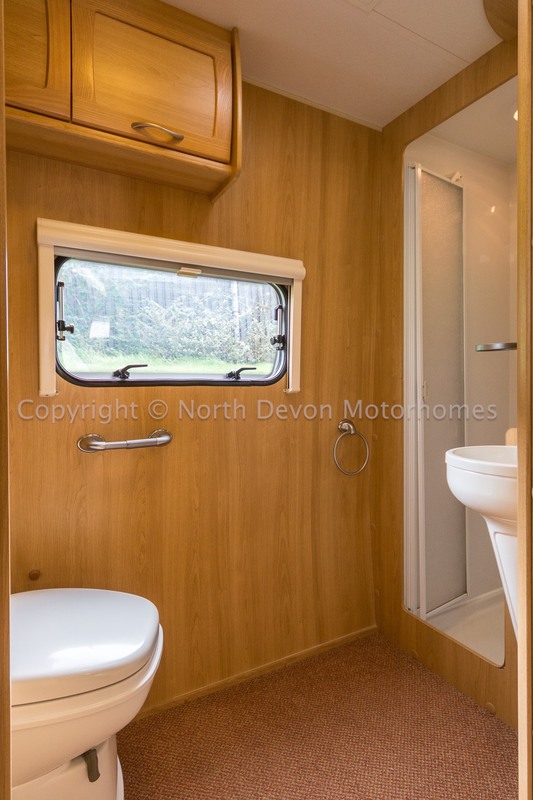 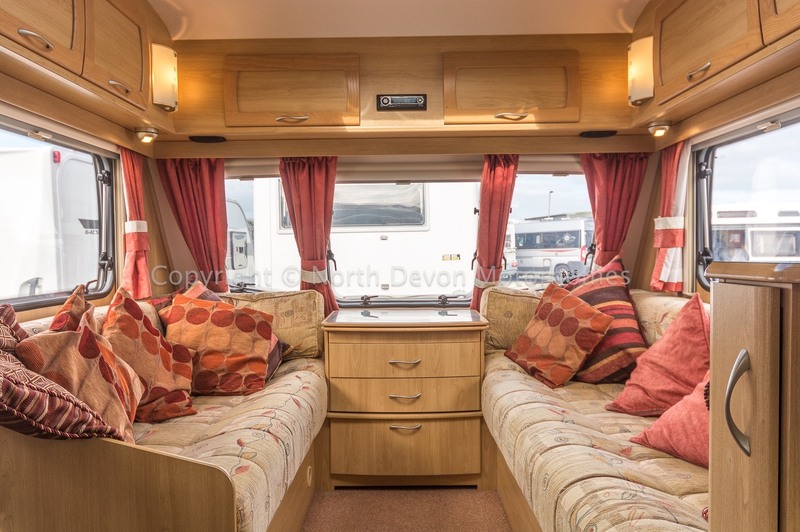 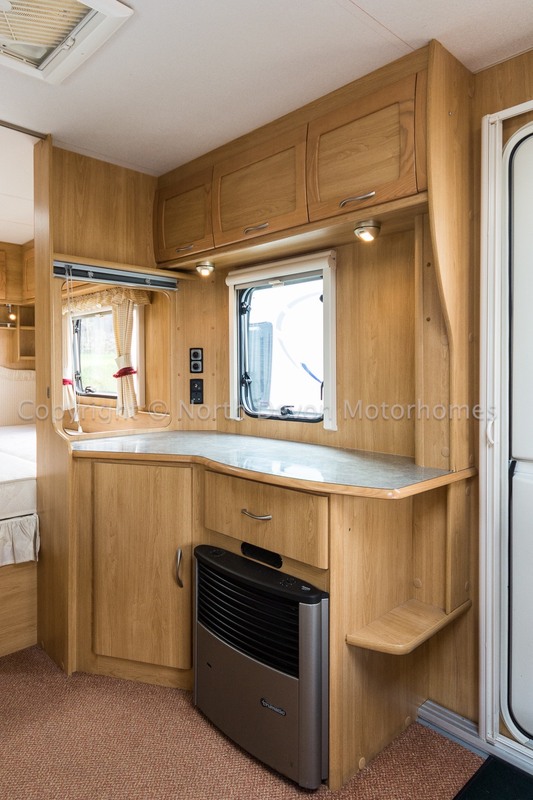 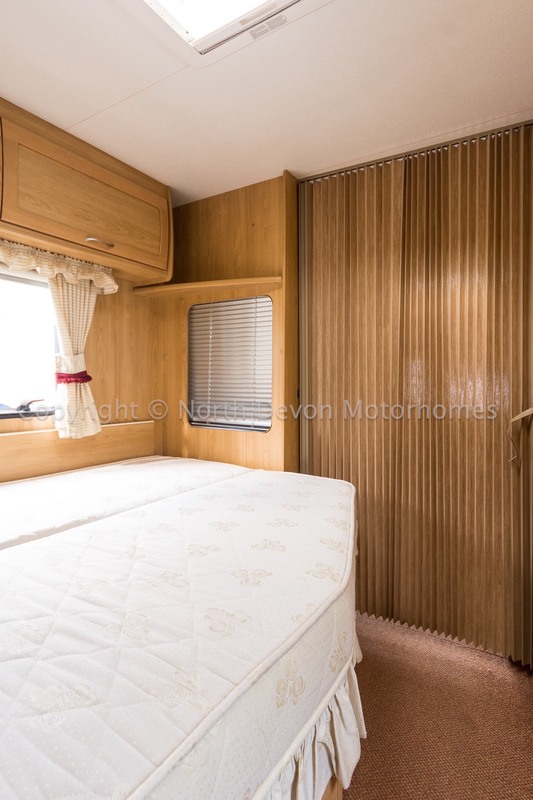 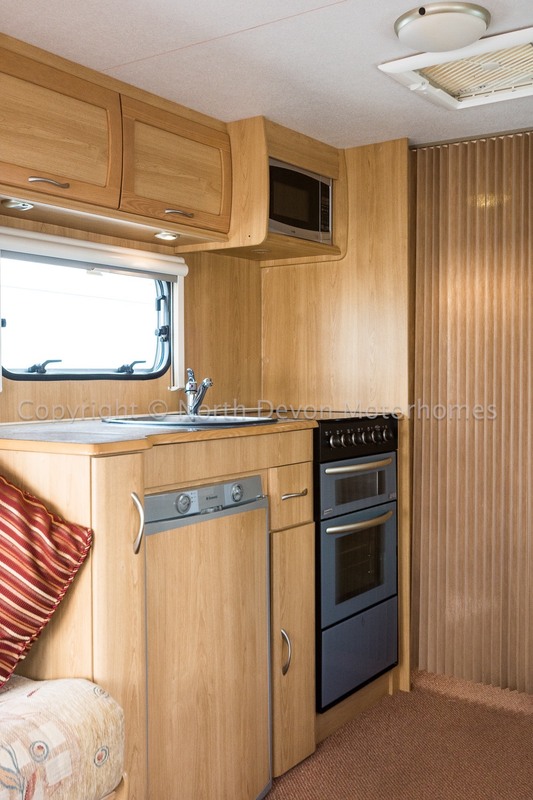 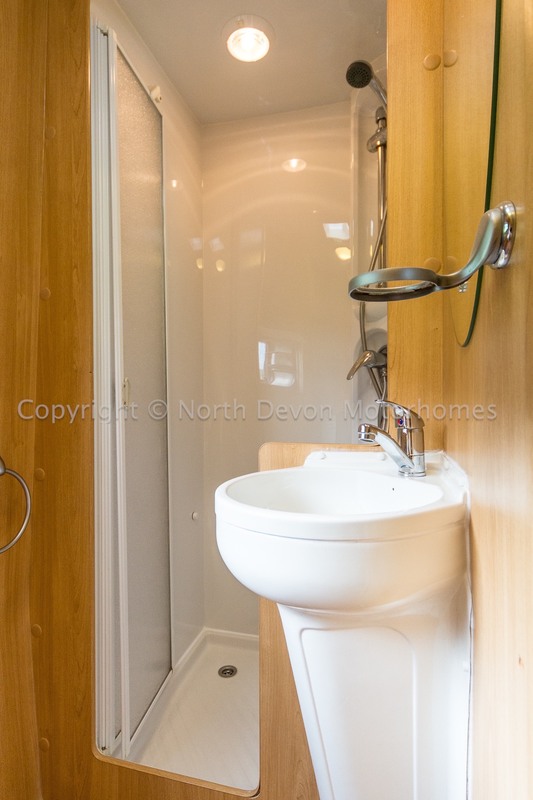 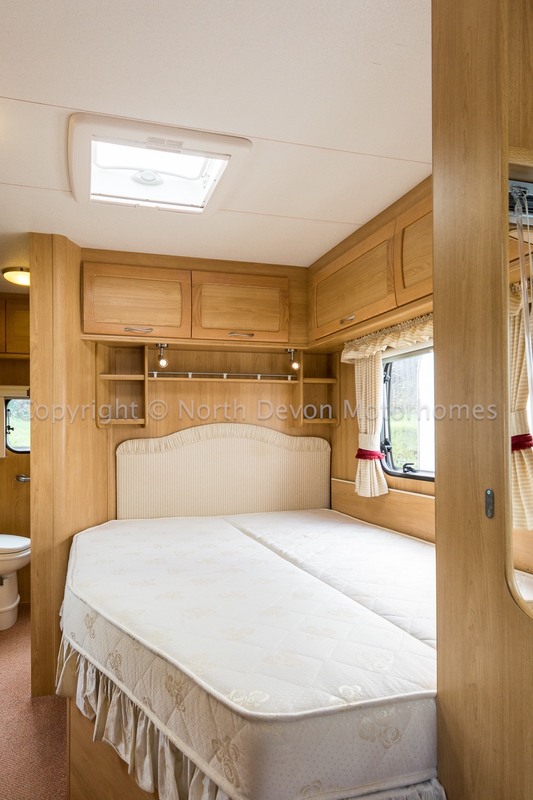 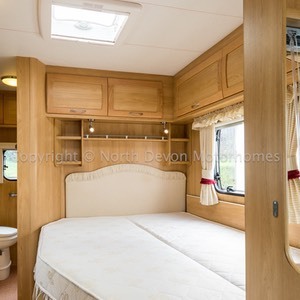 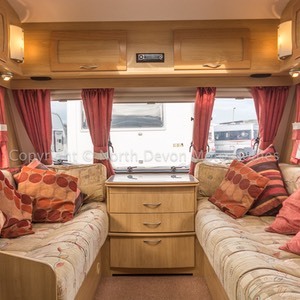 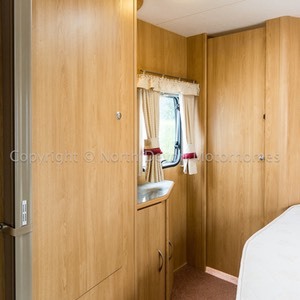 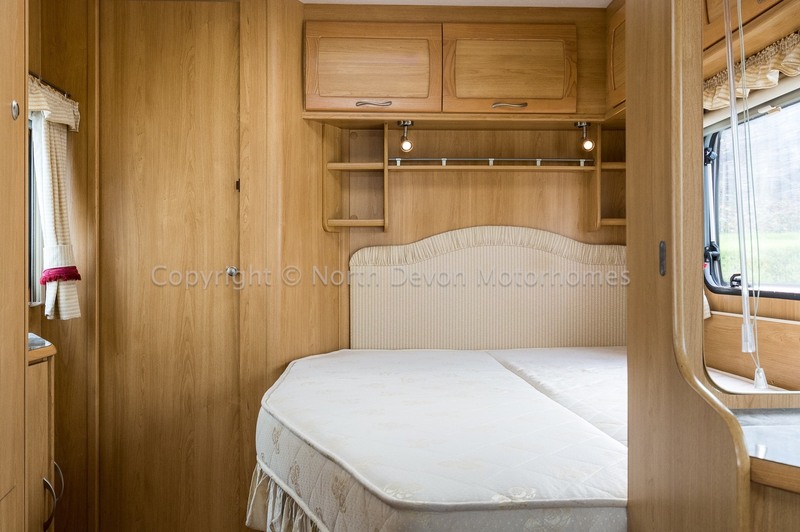 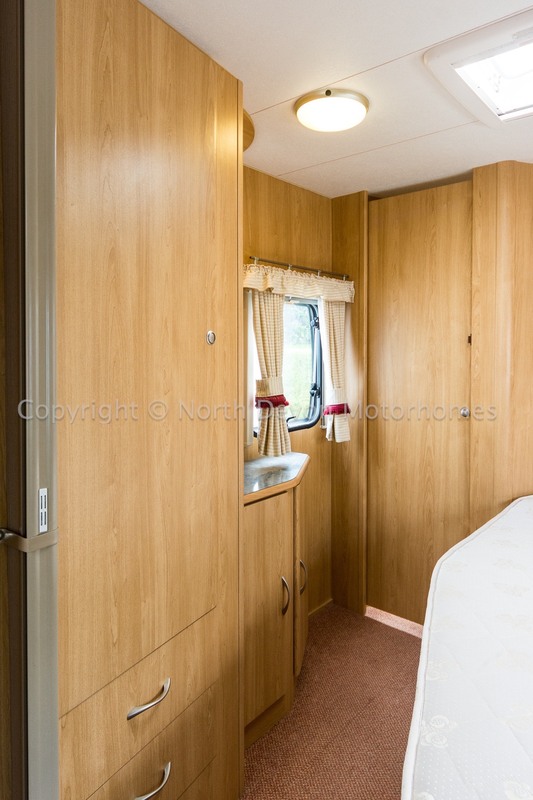 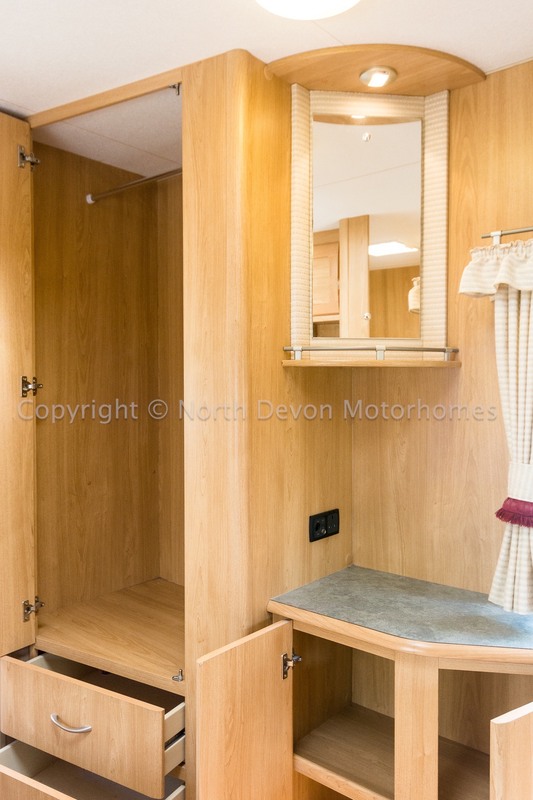 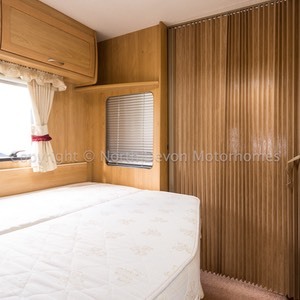 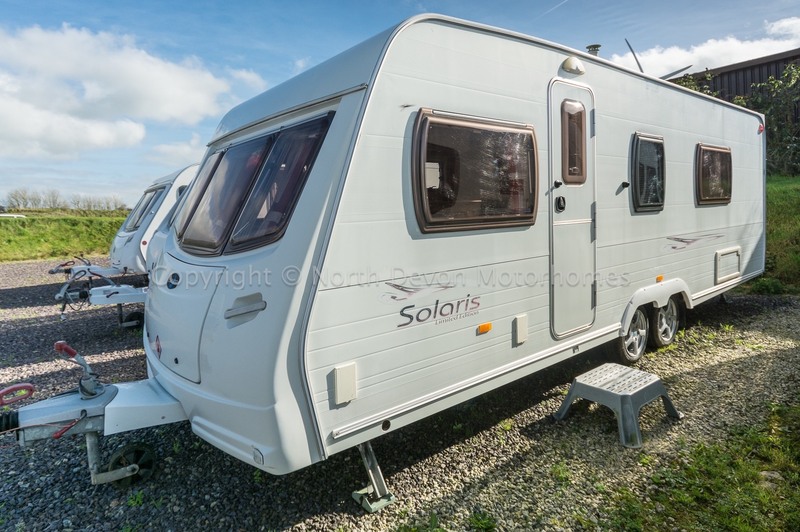 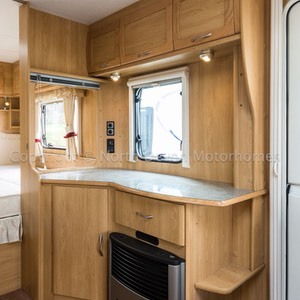 Tag Axle, 4 Berth, Fixed French bed and end washroom. 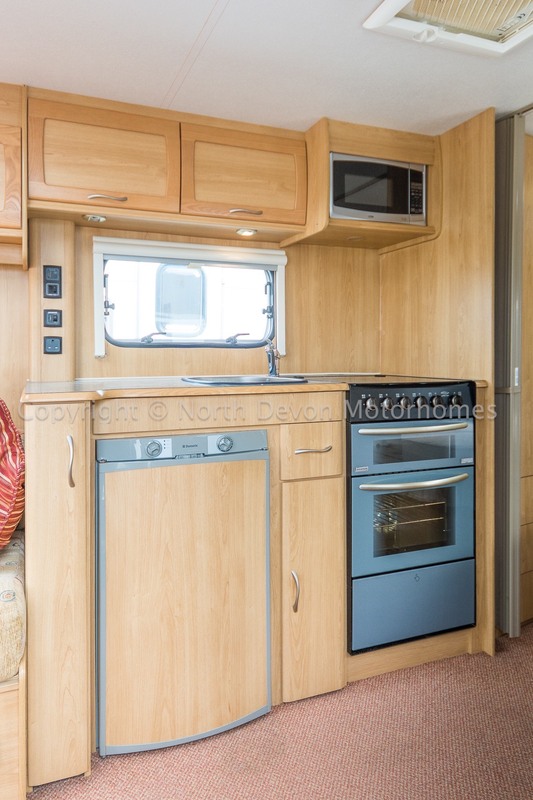 Front lounge with drawer chest, Two opposing bench seats converts to large double bed. 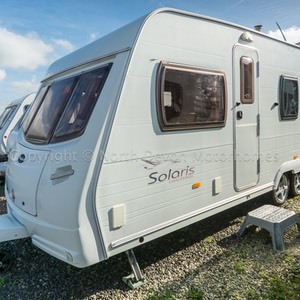 Including all associated equipment required including 240 Hook up lead, fresh and waste water bowsers and a gas bottle. 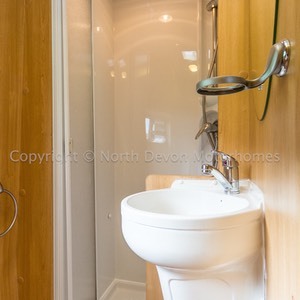 Inclusive of Habitation service and 12 Month warranty. 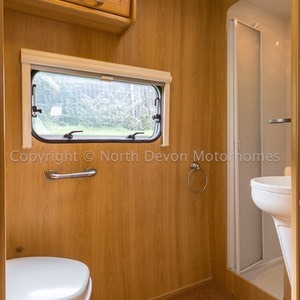 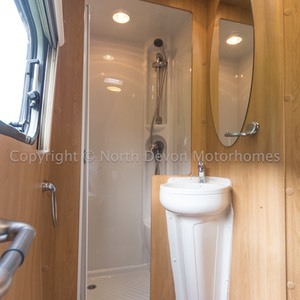 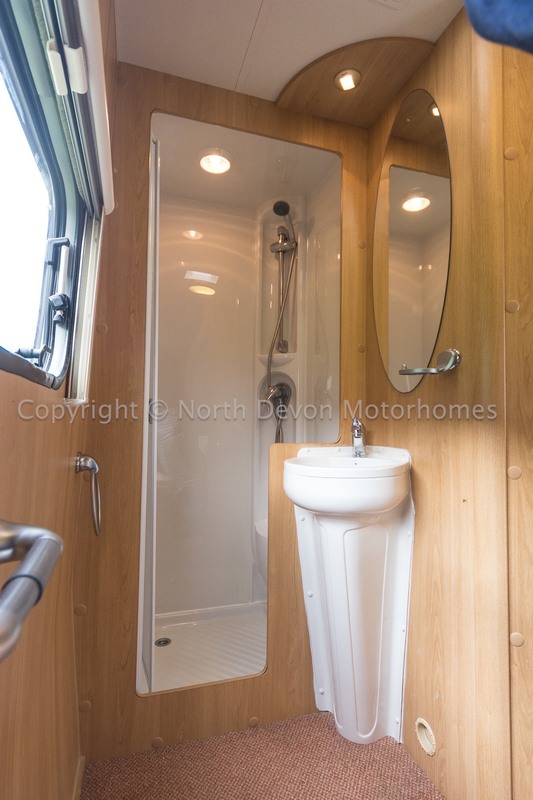 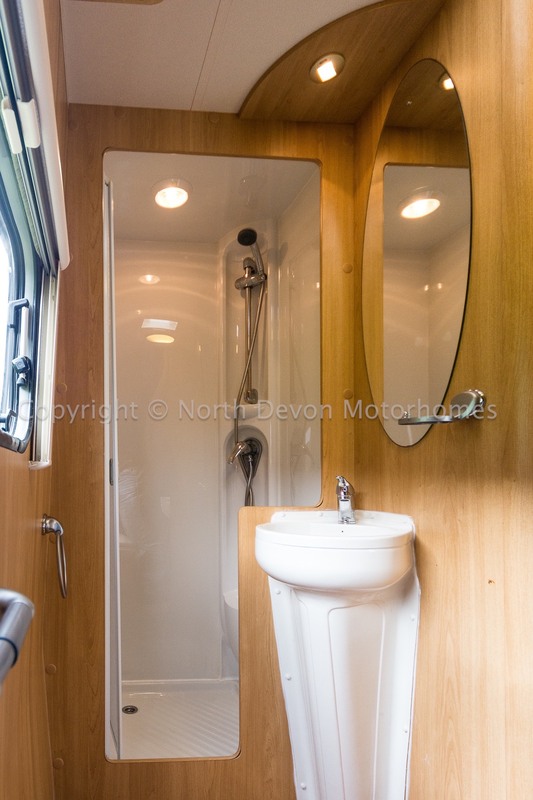 Swivel Cassette toilet, Large separate shower compartment, Sink, Plenty of storage, Roof vent, Window, Skylight, 12V lighting. 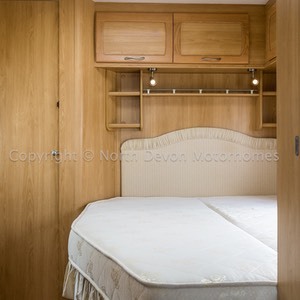 French corner bed with storage under, Vanity mirror. 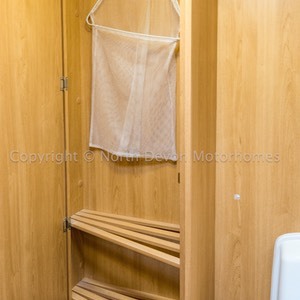 TV station, Privacy sliding door. 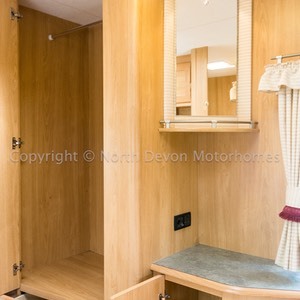 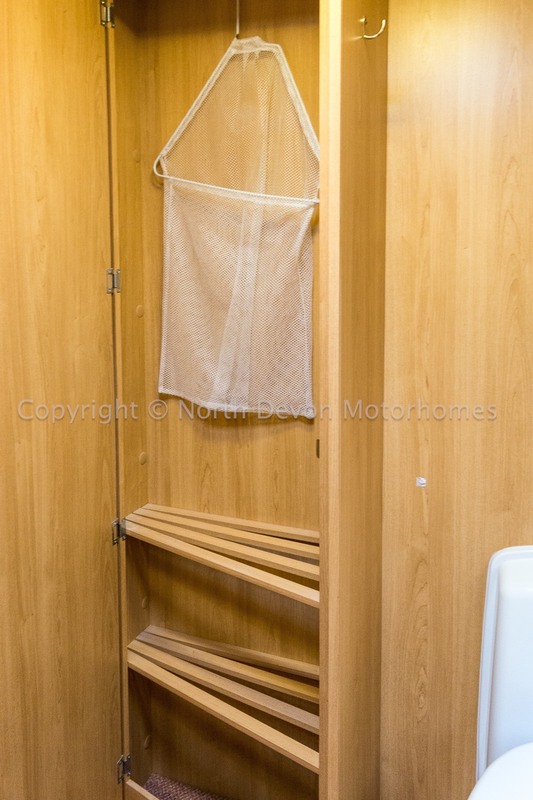 Large wardrobe, High level storage. 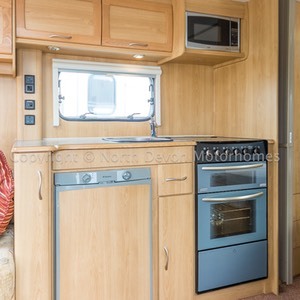 4 Burner gas hob, Separate oven and grill, 3 way fridge, Sink, ample low and high level storage. 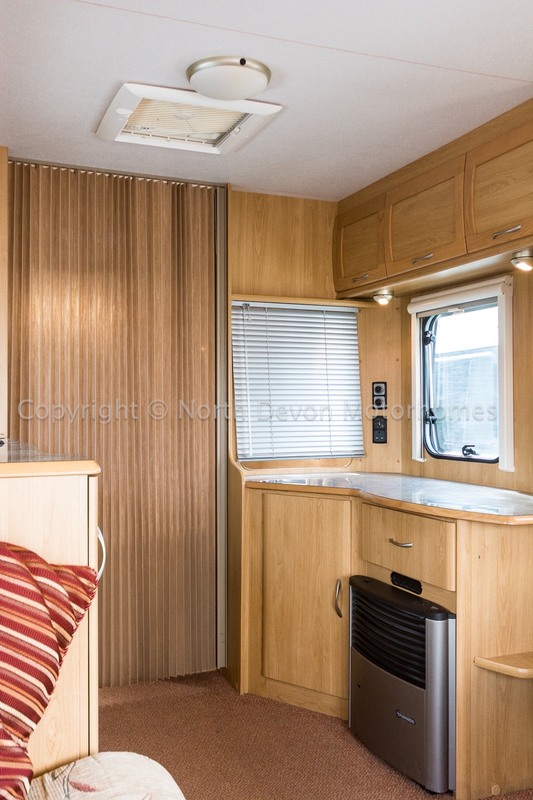 Opposing bench seats with storage under, 2 drawer chest with extending folding table, large Remis roof-light, high level storage. 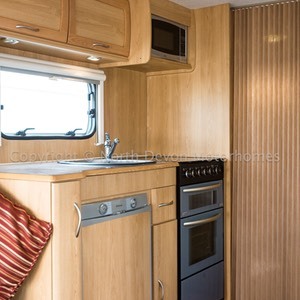 Truma Ultraheat hot blown air heating and Truma Ultrastore Hot water System. 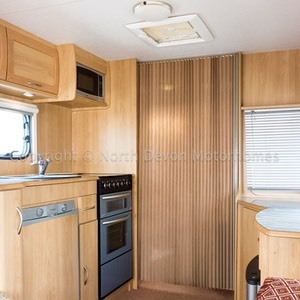 Hook up lead, fresh and waste water bowsers, gas bottle, CD Radio/Stereo, external bbq point and 240v socket.